Growing up in the Niagara Region Kirstyn was fortunate enough to participate in a wide range of sports and activities as a youth. His knowledge and experience grew with each passing season as he was able to develop new ideas and opinions that he drew from his parents, coaches, and mentors. 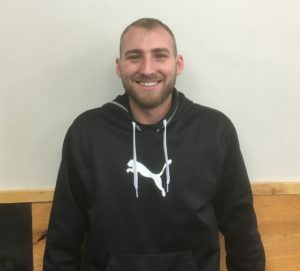 After graduating from secondary school, Kirstyn attended Acadia University in Wolfville, Nova Scotia where he graduated with a Bachelors Degree in Kinesiology (BKIN 2010). While at Acadia he also played on the Varsity football team (2006-2009) and earned his Certification as a Personal Trainer (CSEP-CPT). 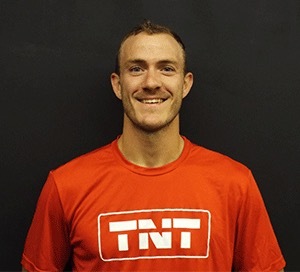 Kirstyn then traveled to College Station, Texas where he completed training as a Firefighter and was involved in skills and technical training on a level entirely above the traditional strength and conditioning training. 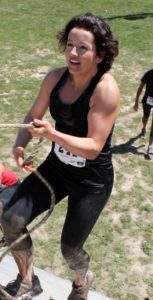 After returning to Canada, Kirstyn gained a wide array of life experiences by completing training in weightlifting, emergency medical response, rescue techniques, and coaching. In using these skills and experiences, Kirstyn is able to provide first-class health and wellness training to all those in need whether they are young or old, male or female. His passion and enthusiasm for improvement is easily seen in any training program… all you need to do is contact him and find out for yourself. From a very young age Andrew was involved in sports and weightlifting. Growing up in Smithville, Ontario, Andrew played football and hockey along with many other sports. 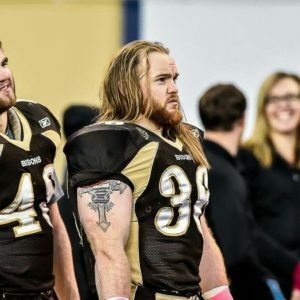 After playing football while attending Blessed Trinity Andrew graduated and enrolled at the University of Manitoba where he played on the Varsity Football team as a Fullback. 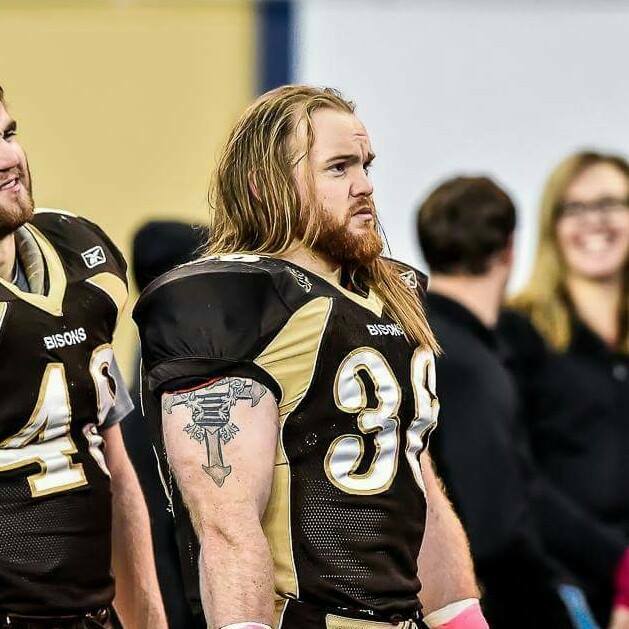 After a successful CIS career Andrew was a highly-regarded CFL prospect but ended up tearing his ACL,MCL in his final season of football only to grind his way back into game shape to attend numerous camps and combines. 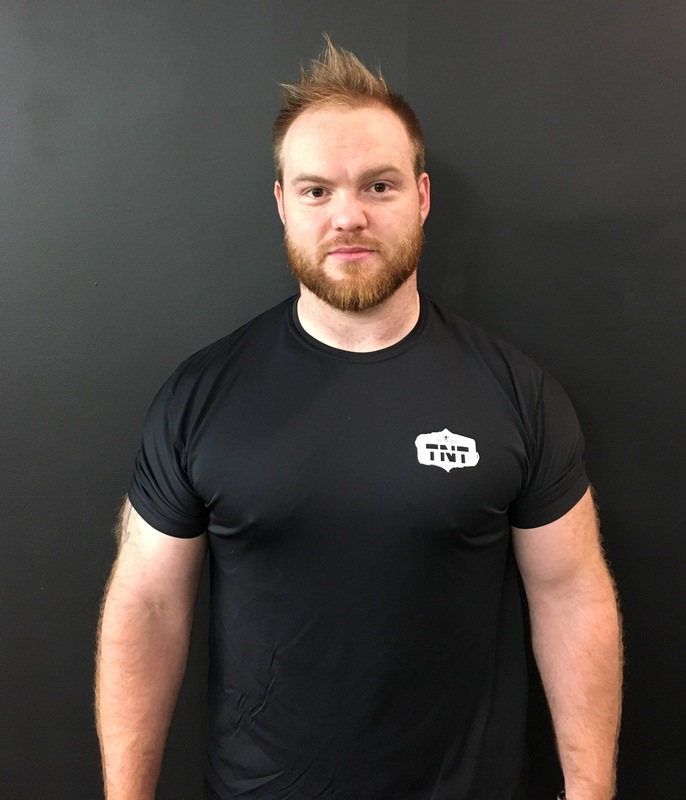 Having a great understanding of the body and its needs Andrew is able to assist clients and athletes become stronger and more confident in their bodies to avoid injuries and stay safe in their everyday life, whether that is in their occupation or in sport. Andrew is excited to expand his reach as he continues to work with even more clients to improve their health and wellbeing. Through her own experiences of weight loss/weight gain and continuous yo-yoing struggles her entire life Justyna admittedly never felt truly comfortable with her own body. Lacking the confidence she knew she deserved and totally hating her body lead her to make a positive change. Justyna started to consistently work on herself which eventually lead her to pursue certification as a personal trainer so she could inspire other women to make positive changes just like hers. 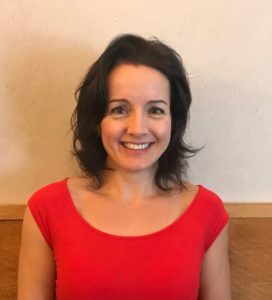 Justyna’s approach to training comes from a place of total understanding and compassion for how you are feeling and what you are going through. Justyna prides herself on connecting with her clients and working to understand their struggles while helping them understand that it isn’t just about the workout, it’s about having the right mindset, it’s learning to love yourself, learning to deal with life’s daily stresses and distractions and still be able to stay on track with your goals. Justyna is on a mission to help women love the bodies they live in again! Experience helping 100’s of clients lose weight and live healthier lives. 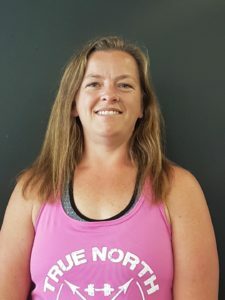 Having previously gone through an amazing fitness transformation herself Laura knows what it takes to create realistic, long lasting results within your health and wellness plan. After working in Public Health for many years Laura made the choice to recommit to her own education and attended Brock University earning a Degree in Public Health Policy. 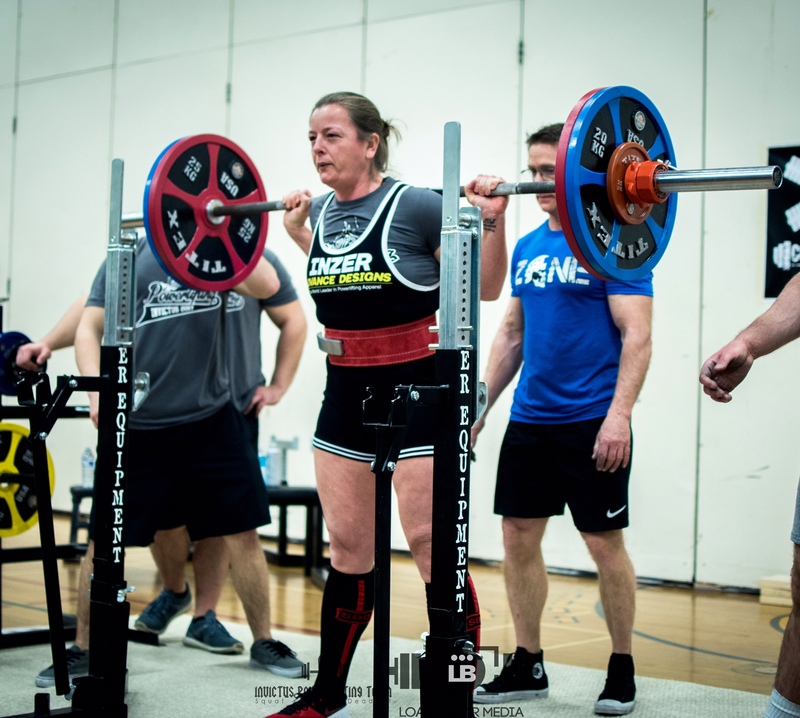 After creating her own fitness transformation Laura wanted to continue becoming a better version of herself and took up powerlifting as a hobby, qualifying for the Ontario Provincial Championships in the process. Choosing to help people on a personal level is something Laura has always been committed to and she is excited to continue working with clients of all skill sets to help them on their journey to a fitter and healthier life. She believes that consistent hard work is the key to creating change and she can assist you in implementing manageable actions that will create real results. Former Volunteer with the Niagara Ostomy Association. 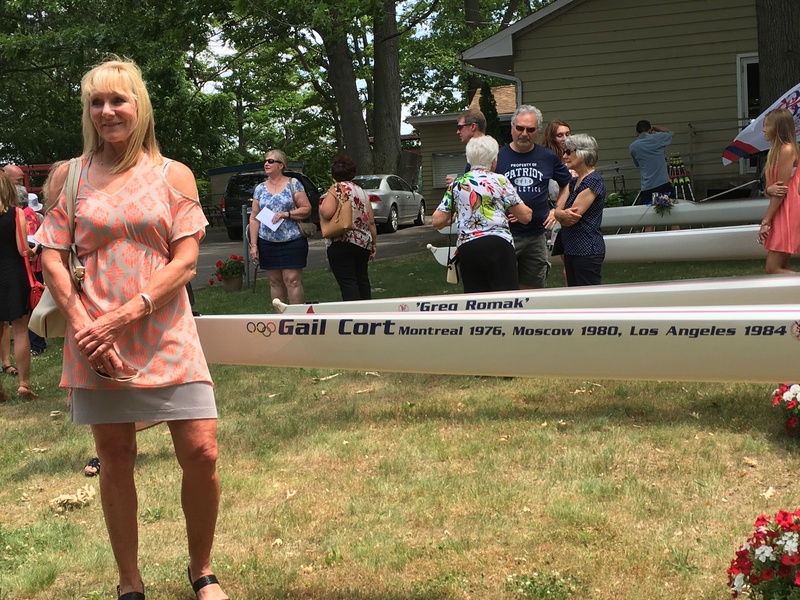 Gail was born and raised in the Niagara Region where she participated in numerous sports. 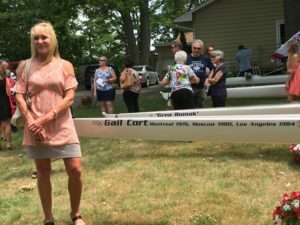 She began rowing and after winning several National and U.S. titles, became a member of Canada’s National Rowing Team, representing Canada in 5 World Championships and 3 Olympics. At the same time, she acquired Degrees in Physical Education and Psychology. She moved to New Zealand where she continued to row, coach and further her education with a Post Graduate Diploma in Community Nutrition. 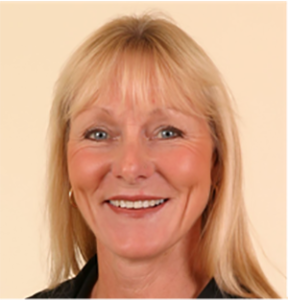 She became involved in the fitness and nutrition industry and has continued to be for over 35 years. She has run Fitness Classes, Boot Camps Corporate Wellness Programs, Fitness and Nutrition Retreats as well as One-on-One Training. She believes in the importance of nutrition to not only help you to get in the best shape of your life but to develop healthy eating habits that will last a lifetime. As the old saying goes, “You can’t out-train a bad diet”. Gail will be helping out at TNT by creating eating plans for Bootcamp sessions, and can also be reached for more in depth nutrition plans at gail@fitandfoxy.com . Born and raised in the small town of St. Ann’s, located in the Niagara Region, Jason grew up participating in a wide variety of sports. From a young age Jason would always strive to become the best he possibly could by improving his skill sets and consistently working hard. After graduating from Blessed Trinity Secondary School Jason moved to Brantford to attend post secondary school where he studied Police Foundations. After earning his diploma he moved to Hamilton to study Business at Mohawk College. After taking a few years off to work and find his true passion, Jason is now back at Mohawk College where he studies Health, Wellness & Fitness. 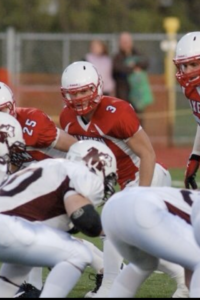 Jason’s passion for coaching and training others truly began when he started coaching football on a volunteer basis with the Niagara Regional Minor Football Association in 2013. After finding his love for coaching & fitness he transitioned to coaching boxing and has since become registered with the Ontario Boxing Association as a Senior Amateur boxer. With experience coaching, training, and fighting at multiple Boxing clubs and gyms from Niagara to Brantford, Jason has developed a great understanding of what it takes to stay fit and healthy while competing in one of the toughest sports there is. With Jason as your trainer you can expect a fun class where you can relief some stress, while also achieving your personal health and fitness goals.